Looking to increase your consumer loan portfolio in your community? Your MerchantLinQ solution is fully branded to reflect your unique style, and delivers a confident merchant and consumer experience. 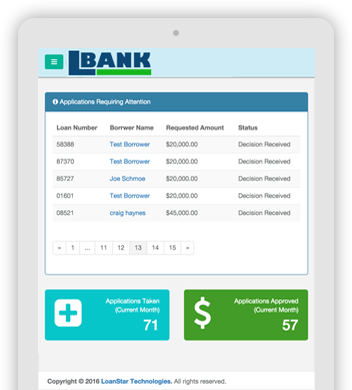 LoanStar allows lenders to implement lending programs for an infinite number of targeted retail opportunities. 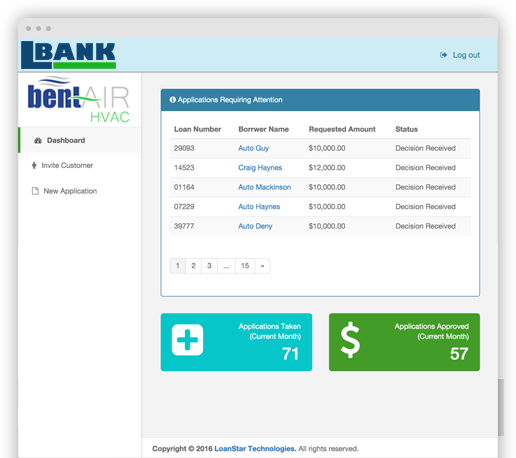 Much more than just software, LoanStar delivers full retail program design, and delivers merchant sales to back it up and drive growth for you. Who is providing financing to your customers? Million Plus Contractors in the USA. Thousand homeowners will install solar this year. Thousand powersport products sold annually. LoanStar is all about reintermediation. Automotive lending is easy, but the yields are low, LoanStar helps you access loans with 6-8 times higher yields. By offering MerchantLinQ locally, you arm your bankers with the ability to deepen existing commercial relationships, and attract new ones and it costs nothing. Every time your customers are offered financing at the point of sale from another bank, they come one step closer to leaving your bank; secure and expand your existing relationships, and drive new customer acquisition. 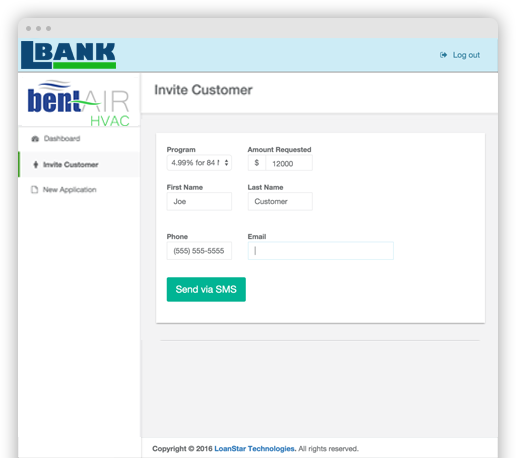 Flexible web-based application works on any computer, phone or tablet out of the box. Servicing your merchant and borrowers’ needs around the clock, always at the ready to render a credit decision. Serves instant decisions to the customer at the point of sale when connected to your loan system. Your brand is front and center. Your logo and your colors, reassuring your local customers and merchants. Think local and beyond our core verticals; we can adapt to your unique market opportunities. 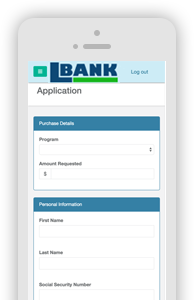 Designed with merchants of all shapes and sizes in mind, we make it easy to login, submit apps and complete loans for any user.